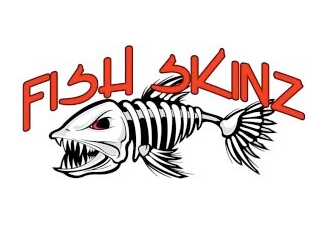 Fish Skinz Inshore and Offshore Apparel was designed with a fresh new look to your fishing gear.With new digitally designed apparel you can display your favorite target species ranging from reds to phins. Our goal is to create that one of a kind look that others will notice on the water and at the dock. Take some time and check out our site and if you don’t see what you are looking for let us know. We will be adding new and crazy designs to our site on a regular basis. Visit Fish Skinz for more information.